From Vietnam with love: it's all about people - Dal Vietnam con amore:la gente soprattutto: Happy 2007! - Felice 2007! 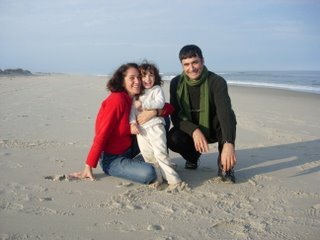 Wishing you a happy and peaceful 2007 from the Saladini & Mihalap family!